While channel companies tend to categorize themselves as VARs, MSPs, or some other designation, the reality is most IT service providers function as MSP hybrids. Why is this still the case? Many channel companies find it hard to turn their back on business opportunities, so they adopt a startup mindset. A company in startup mode typically takes whatever business comes its way as it tries to assert itself in the marketplace. The hybrid approach has advantages and disadvantages. Although most IT service companies would likely prefer to operate exclusively on a recurring model, market realities usually don’t allow it. It’s possible to include every service and equipment purchase in a managed services pricing model — and some providers have figured out how to do it successfully — but it isn’t easy. The managed services model functions on predictability, both for the customer and the provider. Customers get predictable service levels with a promise of minimal downtime. Providers get predictable revenue, based on a cost-and-profit calculation of delivering services on an ongoing basis. As opposed to the peaks and valleys of project-based or break-fix models, the managed services model guarantees a regular flow of revenue. As attractive as that predictability is, MSPs aren’t likely to turn down extra revenue when the opportunity presents itself. Unpredictable events still can happen, even when a managed services contract is in place. Equipment can break down, replacements are needed, and cyber-attacks are always a possibility, no matter how attentive clients and providers are to cybersecurity. This helps explain why even companies that call themselves MSPs earn up to 49 percent of their revenue from non-recurring fee services, according to “State of North America Managed Services,” a report from The 2112 Group and Barracuda MSP.—. Overall, the study found that channel partners, regardless of how they categorize their business, earn no more than 30 percent of profits from recurring revenue. There are advantages to the hybrid model — primarily added revenue and customer loyalty. But the hybrid model is inherently in conflict with itself. Traditionally, channel companies make money from troubleshooting and repairs. If something goes wrong, it benefits the provider. But the managed services model succeeds only if it delivers on the promise of service predictability. If something goes wrong, it means added costs for the MSP. So, then, should you eschew the hybrid model? Not necessarily. But every provider needs to recognize the inherent conflict and plan accordingly. If you’re a hybrid MSP by design, chances are you recognize the conflict — and have a plan to continue increasing your recurring revenue business. The more predictable your revenue becomes, the easier it is to plan for the future and grow your business. If you’re an unintentional hybrid, however, chances are you’re doing some things wrong. You probably compensate the sales staff to favor the project-based side of the business, encouraging them to focus on the feast-or-famine model as opposed to driving recurring-revenue business. To avoid this, either assign separate sales teams to each side of the business or create incentives to emphasize and drive more recurring revenue opportunities. Unintentional hybrids also tend to focus recruiting efforts on salespeople and technical staff with project-based experience. A hybrid-by-design instead focuses on hiring consultative salespeople who can sell managed services and technicians who understand and prefer working in a managed services environment. Most MSPs will never want to part with project-based and break-fix revenue. After all, why throw the business to a competitor? However, if you’re going to be a hybrid, don’t do it by accident. Plan properly so you can extract the most value out of both sides of the business. 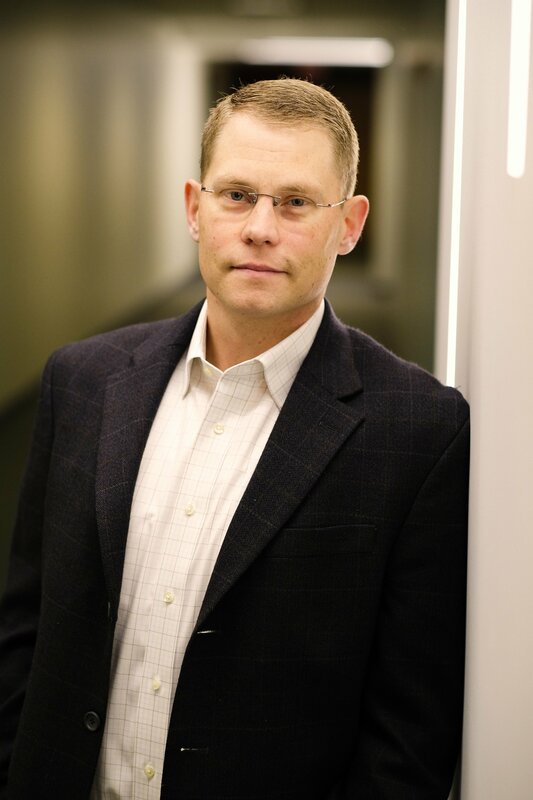 Brian Babineau is Senior Vice President and General Manager for Barracuda MSP. In this role, he is responsible for the company’s managed services business, a dedicated team focused on enabling partners to easily deliver affordable IT solutions to customers. Connect with him on LinkedIn here.